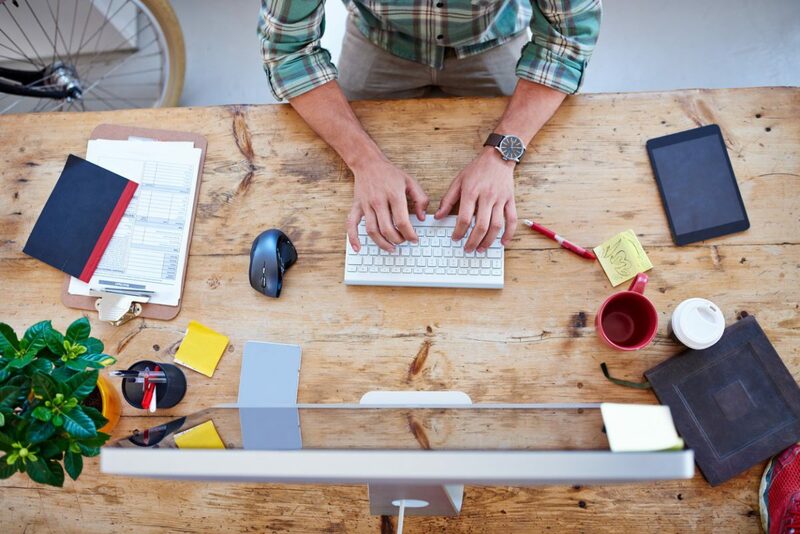 The idea of utilizing lifestyle content to grow a business may seem foreign to many. In the past, it has been ingrained in the minds of many business people to “sell sell sell”… Push products, advertise sales and deals… These methods of advertising though, they are outdated and quite frankly can lead to a decrease in your bottom line in the long run. using lifestyle content, whether you crate it or simply curate it, will keep your clientele coming back for more and keep them warm to your business. That way even if they aren’t ready to make a purchase now, they will remember you when they are ready. Before we even dive into why Lifestyle content is beneficial, it is important that we define what Lifestyle content is. Lifestyle content tells a story. It is not selling you on a product, it is selling you on a lifestyle. While your more traditional content will revolve around features and function, lifestyle content will revolve around building a world and telling a story. Because it isn’t sales based in nature, many dealers tend to discount the power of lifestyle posts, but that is one mistake that shouldn’t be made. There is a great deal of benefit in curating and creating lifestyle content. Traditional sales based posts are nice. They can showcase sales you are having, new stock items, and more… but there is only so much pushing of services and products you can do before people start to lose interest. 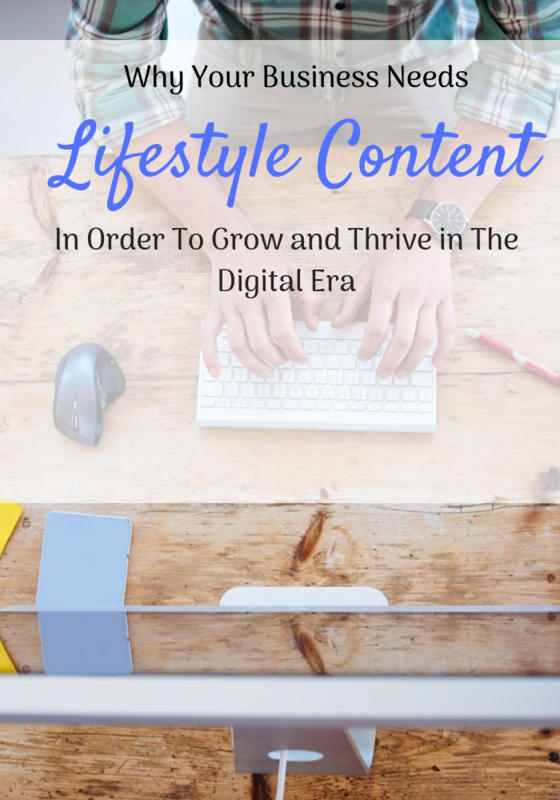 At some point, growth will become stagnant, and that is where lifestyle content comes into play. While you are building your business with sales, you should also be building your brand with lifestyle content. Branding is aimed at improving customer relations and making them feel as if they truly know you. With proper branding, your business will start to represent an experience to the consumer. In order to properly build your branding, sharing or creating lifestyle content is a must. Think about it, how can someone “know you” if all you do is push sales on them? You can to come across as friendly and helpful. People want to get information that will benefit them, and you can be the one to provide that information. So you now know that you need to introduce some lifestyle content in order to grow your brand… but where to start? One way to introduce lifestyle content into your social media marketing strategy, is to create it yourself! Creating a blog for your business is a wonderful way to start creating your own lifestyle content. By creating content yourself, you are truly in control of what you share with your audience. This gives you a way to truly connect with your audience and give them useful information that will be mutually beneficial. Maybe you aren’t quite ready to start your own blog yet… You can still dip your toes into the waters of lifestyle content by curating shares. This involves you finding relevant and useful blogs and videos to share with your audience. Content curation can be a great way to start sharing some lifestyle content, as well as make friends in the lifestyle creation arena. For example, you share a blog post to your Facebook page and tag the original creator. This creator sees you, shares the post, comments, maybe even starts following you. When you are ready to start creating your own content, they will be more likely to share yours, expanding your reach in the process. No matter your business, large or small, Lifestyle Content is a tried and true way to get you on an upward path! If you are still curious and want to learn more, reach out to one of our social media experts today and learn even more about how you can use social media to grow your brand and your bottom line! Did you know that about 95% of people in the USA currently own a smartphone? 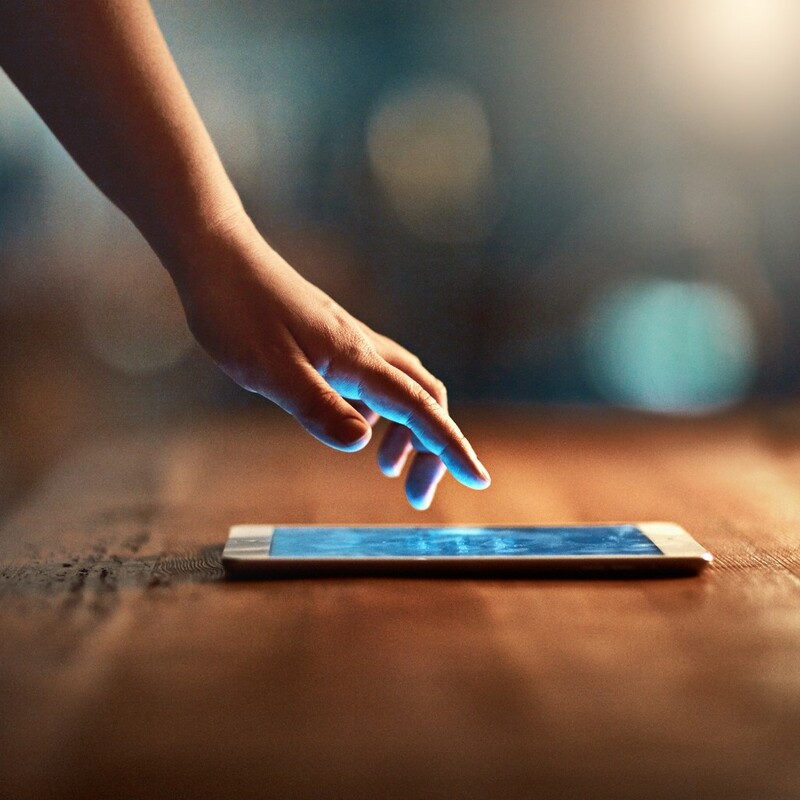 When you think of the number of people who currently use smartphones, it is easy to see why having a mobile friendly website is extremely important for your dealership. People are spending more time online on the go, and less time on desktops… Even Google is taking notice! And when Google takes notice, maybe you should too. When Google loves something, you need to love it too! For some time now, Google has been giving priority in ranking to sites with mobile-friendly versions. They are now looking at the mobile site before they even think about the desktop version of the site. So if you want to be seen in search, it is time to step up your mobile website design! Love it or hate it, people are almost always attached to their phones. They are either browsing social media, shopping, or communicating… With people being so connected all of the time, it should come as no surprise that they would do the majority of their online shopping through their smart phones. Not only are people shopping with their phones, they are also slightly more impulsive and want what they are searching for RIGHT AWAY. If a shopper lands on a non-mobile friendly site, they they will bounce away faster than you can load a popup. This means that if you aren’t mobile friendly you are losing out on sales! You may think that people aren’t shopping for RVs on their phones, but you would be wrong. Since people are constantly on the go, it makes sense that the would be shopping for everything online, including vehicles. Many people now are full time RV living and these people are highly likely to shop for a new rig from their phones or tablets. People also tend to be more impulsive. Looking for something NOW and if they are out and about, looking for some RVs to look at, and they come across a website that isn’t compatible with the mobile format, they are likely to just click off and go to a competitor’s site. Are you ready to go mobile friendly yet? Give one of our web design experts a call to move your business into the new age of digital marketing today!